Zodiac Vodka Event is Back! April Fools Party!! Come see Jen Achee from Zodiac and taste some of her amazing cocktails! Lots of freebies and fun. Last time we had a killer turnout. You don't want to miss this!! 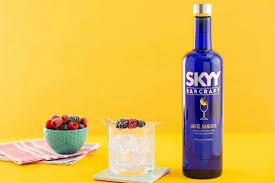 Introducing DIY Cocktails w/ SKYY Barcraft! Just add club soda and voila! The most refreshing cocktail you've ever had while also the easiest to make! 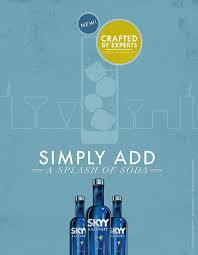 Drop in and the SKYY GIRLS will make one for ya! 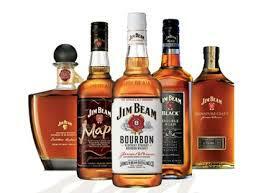 Whether you like a classic favorite or a rich oaky flavor, Jim Beam has the bourbon for you. Come in for a tasting of Kru Vodka and Bird Dog Whiskey! Come sample the various flavors of Kenny Chesney's new rum. Smooth, high end taste with an affordable price to boot. Come on in and sample fun new flavors and old favorites from Deep Eddy!